﻿ Produce 1.80mm Round Subminiature Axial , Export Mono Color,1.80mm Round Subminiature 2.15X2.40X2.75mm, Supply 1.80mm Round Subminiature Axial suppliers, OEM Mono Color,1.80mm Round Subminiature 2.15X2.40X2.75mm. ◇ 2.15×2.40mm with 1.80mm lens. 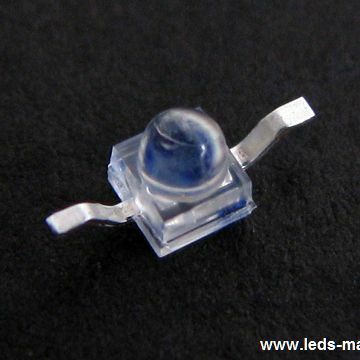 ◇ Besides, light weight makes them ideal for miniature applications. ◇ Furthermore by automation assembly machines the accuracy is anticipated. ◇ Small indicator for indoor applications.